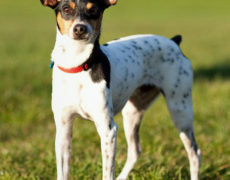 The slender, athletic-built, strong-shouldered, well-muscled Rat Terrier is a small to medium-size, parti-colored terrier dog, with erect ears that are kept both as pets and controller of pests and rodents or vermin in the farms, tracing back to small mixed-breed feist, and hence being more of a ‘type’, than a breed. With a very old history of companionship with its master being pretty much common in most of the farms mainly in the 1920s and 1930s, the rats were used as farm-dogs and hunters. The quiet Rats make excellent pets with those who are seeking for an enthusiastic, friendly dog that are good with people and children. 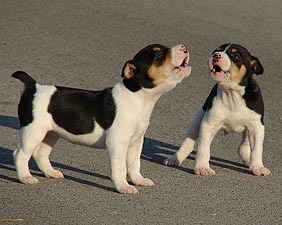 They make good watchdogs and eager to constantly find out ways to please and give company to the owner, cuddling on his lap or on sofa, or sleeping with family members, especially kids, the qualities which they developed having a demeanor of the terriers, still being much less aggressive. 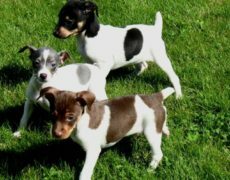 With proper exercise, like daily 20-40-minute long brisk walking, jogging or vigorous outdoor games, which they need, the already-playful rat terriers would develop to be a healthier and more cheerful dog. Because just some brushing by a firm brush from time to time is enough, grooming these pets is not hectic. Bathe them once every six months, since frequent bathing can give them skin problems. For the outcrossing of the dog with other breeds since decades has left researchers unaware of any breed-specific genetic defects, diseases and health problems, except an allergy that affects its skin and coat. For their inborn intelligence, they can easily pick up tricks and training than many other dogs, and they would not need much socialization training with kids since they are already tolerant to them. Begin all training when it is still a puppy of around 3 months. 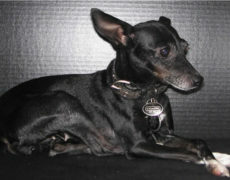 A cross between the rat terrier and the chihuahua, called the Rat-Cha/Rat-Chi/RatChi, is quite popular and common. 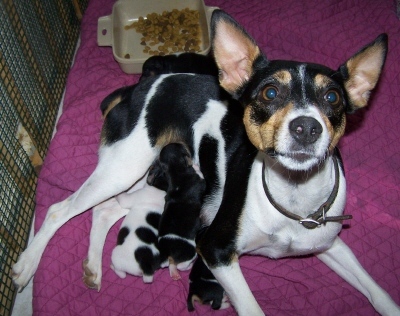 American Rat Pinscher – American Rat Terrier and Miniature Pinscher mix. 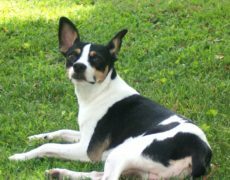 Brat – Boston Terrier and Rat Terrier mix. Foxy Rat Terrier – American Rat Terrier and Toy Fox Terrier mix. 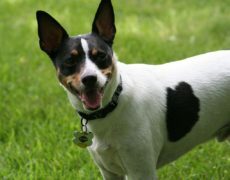 Jack-Rat Terrier – Cross between the Jack Russell and the Rat Terrier. 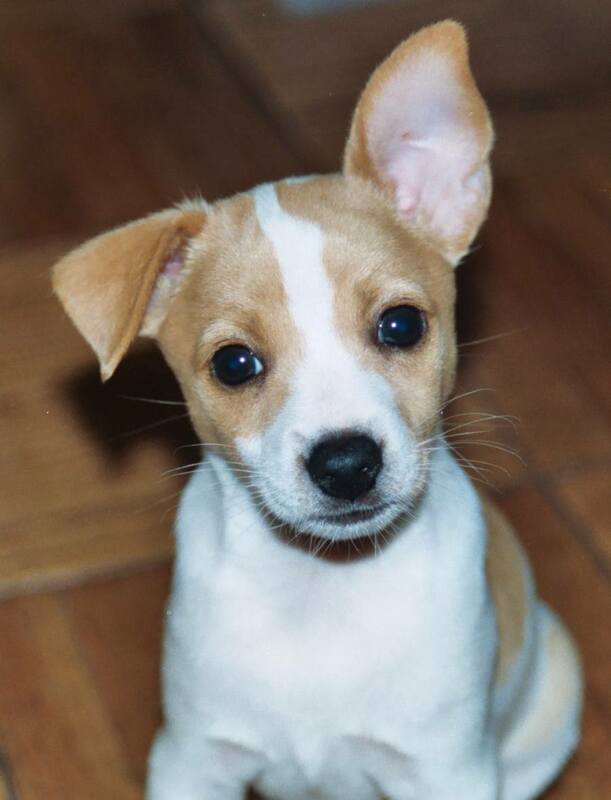 Pek-A-Rat – Pekingese and Rat Terrier mix. 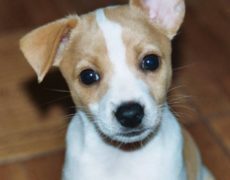 Pomerat – Pomeranian and American Rat Terrier mix. 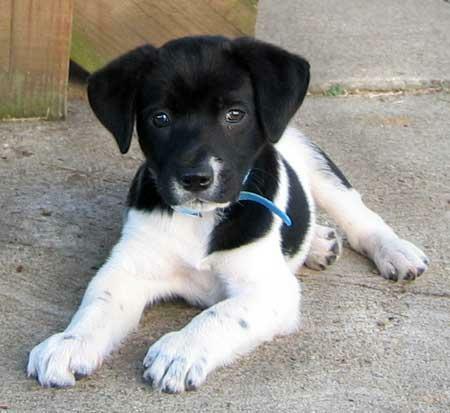 Puggat – Pug and American Rat Terrier mix. 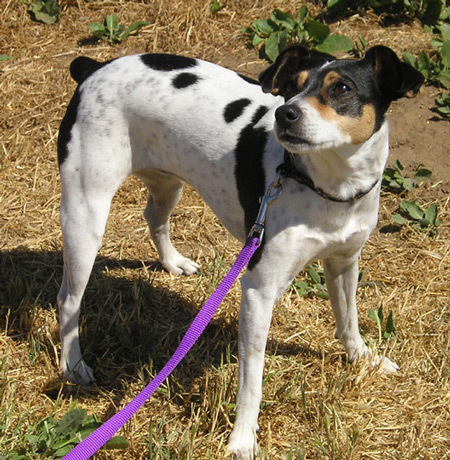 Raggle – American Rat Terrier and Beagle mix. 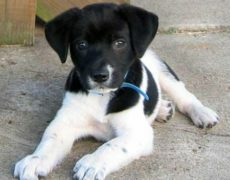 Rashon – Rat Terrier and Bichon Frise mix. 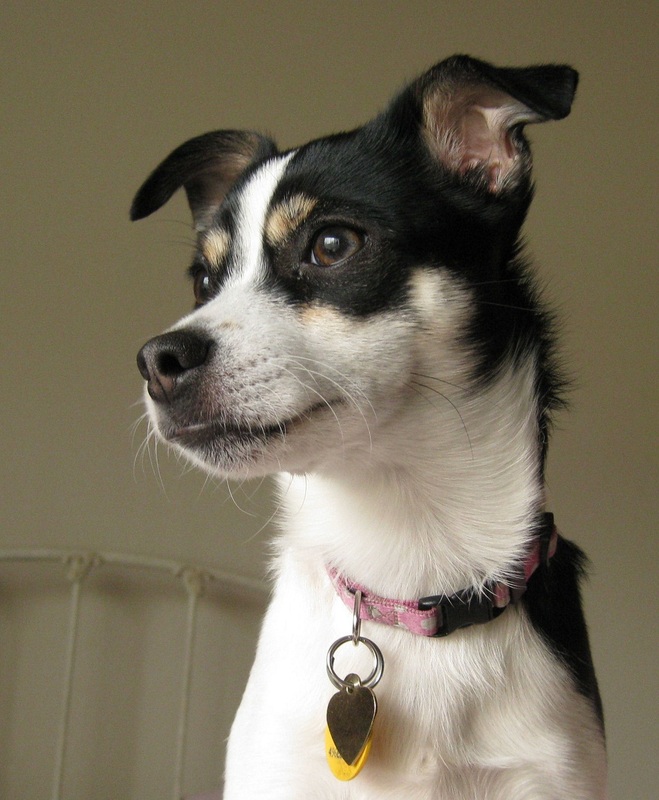 Rat-A-Pap – American Rat Terrier and Papillon mix. 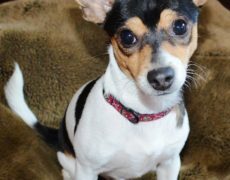 Ratese – American Rat Terrier and Maltese mix. 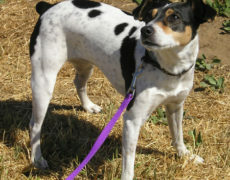 Ratshi Terrier – American Rat Terrier and Shih Tzu mix. 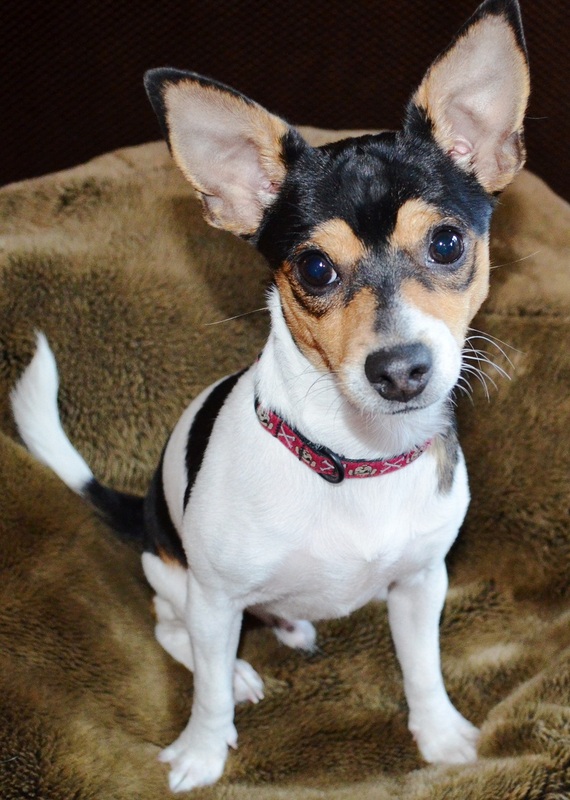 Ratshire Terrier – Yorkshire Terrier and American Rat Terrier mix. 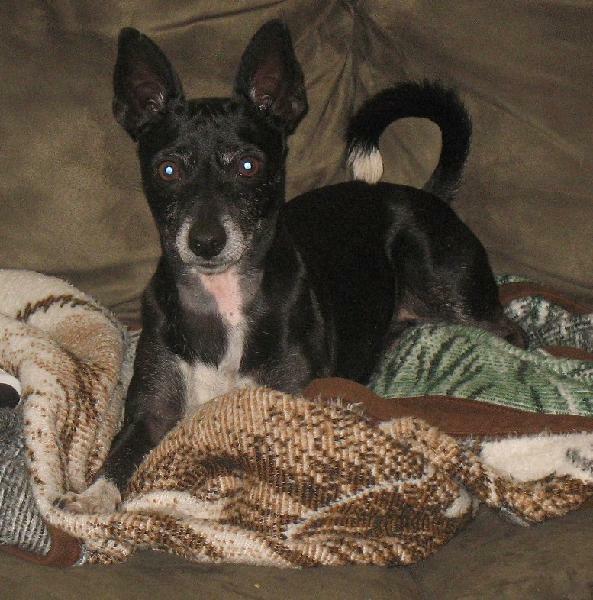 Rattle – American Rat Terrier and Poodle mix. Rattle Griffon – Brussels Griffon and Rat Terrier mix. 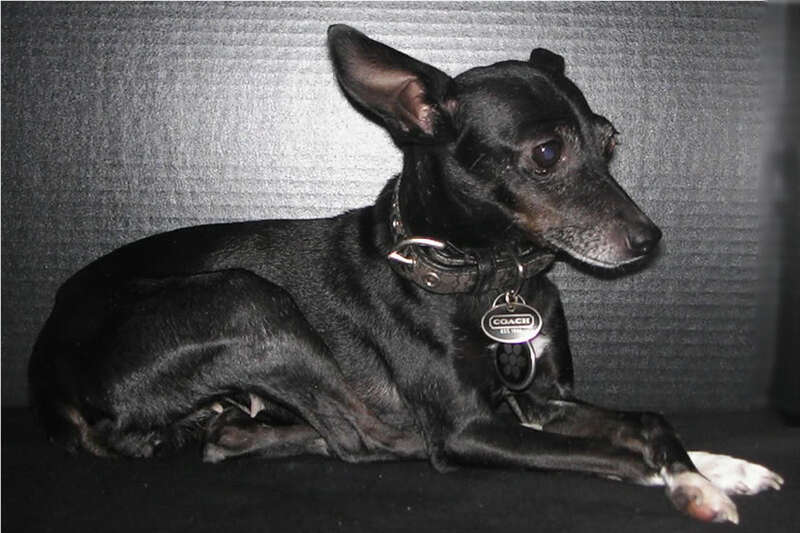 Toy Rat Doxie – A cross between the Dachshund and the Rat Terrier. Pibull and rat terrier mix. German shepherd and rat terrier mix. Border collie and rat terrier mix. Corgi and rat terrier mix. Rat terrier blue heeler mix. 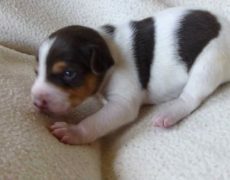 Shih tzu rat terrier mix. 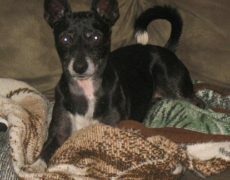 Rat terrier min pin mix. 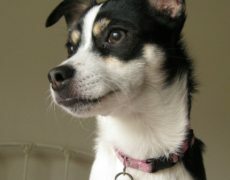 Rat terrier Italian greyhound mix. 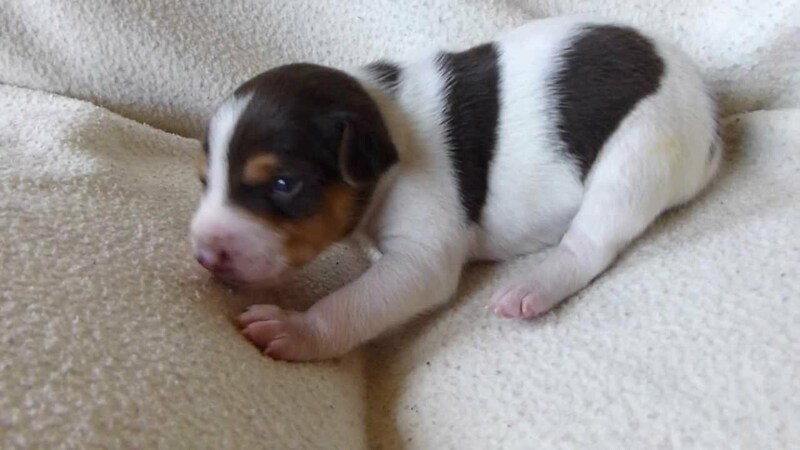 Rat terrier Australian shepherd mix. 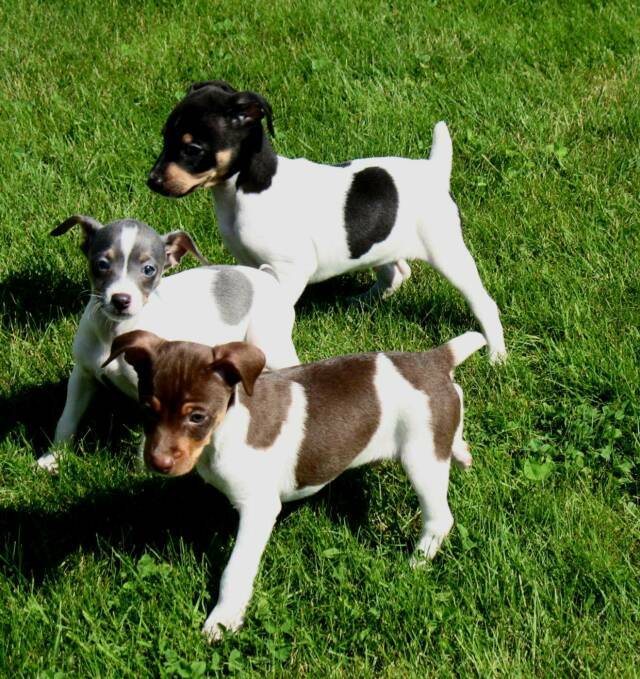 Rat terrier puppies are born with their ears pointing up, which start to drop by the time their eyes start to open. However, some puppies get their erect ears back within a few weeks or months. 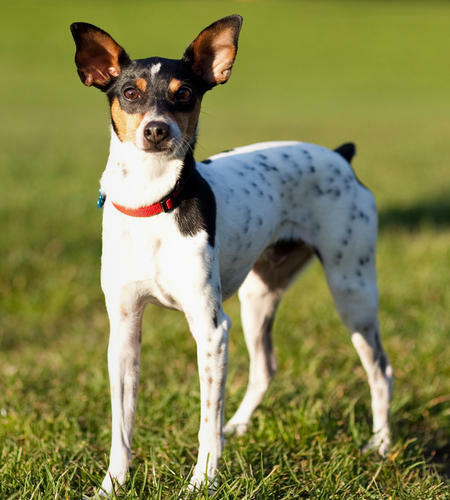 Rat terrier is an American breed which evolved from the unification of different other terrier breeds like the Old English White Terrier, the Bull Terrier, the Manchester Terrier, the Fox Terrier etc. 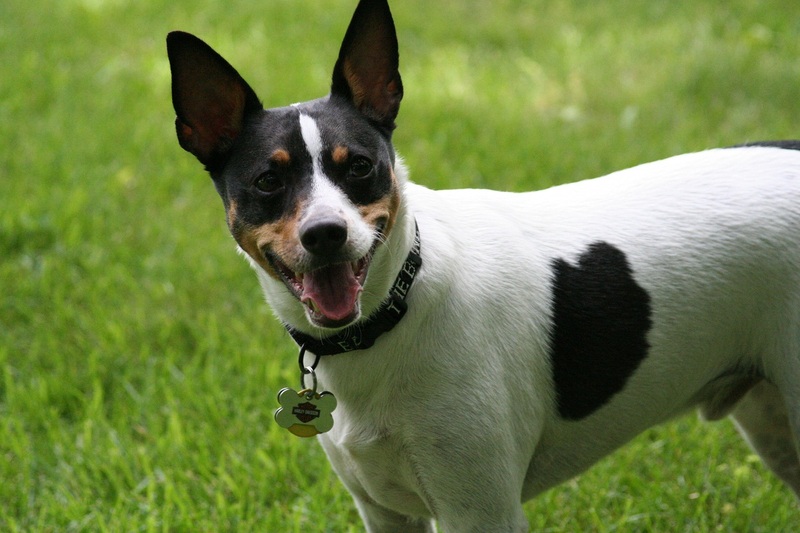 Some rat terriers are born with a very short tail (that looks like being tailless), while others are born with a complete tail. Generally, whining, shaking, or pacing is a sign your dog is scared. If your dog starts showing any of these signs of anxiety, distract him with a game of tug or fetch, or play music that can block the scary noises. Find a recording of the noise that your dog fears, whether it is exploding fireworks or thunder. Play it low so that it does not bother him. Reward him with a treat for calm behavior. Practice by raising the volume slowly and keep giving him the treat. For inter-dog aggression, you should try to prevent and control the problem. Make sure your Rattie is adequately exercised so that it can burn his excess energy and maintain his healthy state of mind. You should keep your dog away from potentially aggressive dogs or victims in situations where this behavioral issue is likely to occur. Just saying… I’m 70. I grew up at the edge of a small town. I was the youngest of eight children when my father died when I was just two. We had a rat terrier. That dog made all the difference in the world. Named him Stinker. We lived next to a field where we had a milk cow. One day I observed first hand Stinker located a rats den out in the field. He rounded up and killed eight rats in a very short period of time. I was amazed. My brother and I would go to the woods a lot which was about a mile from home. This was back when your mother would say ok just be back before dark. I wouldn’t anymore do that with my kids for nothing now. We would say “Stinker, you want to go to the woods?” And he would run like a bullet halve way down the block then back to us as though he was telling us to hurry up. He was the best dog I ever had. Just saying. Thanks for listening. That’s so nice! Thanks for sharing.